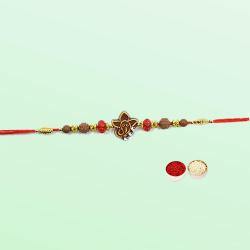 We are the leading Online Florist Shop in the country for Sending Rakhi to India. 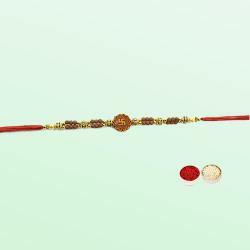 From our website, you can choose Designer Rakhi, Sweets for Rakshabandhan, Chocolates for Brothers, Deisgner Puja Thali with Rakhi Dori, Gift Baskets with Flowers, Rakhi n Flower Combo and many more items for Rakhi Delivery in India on or before 15th August, 2019. 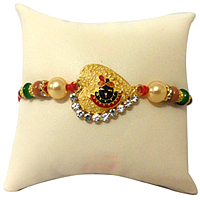 Return Gifts for Sisters in India is also available on our website. 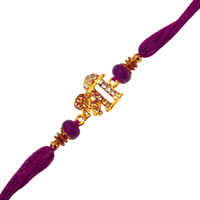 We have designer watch, apparel, cosmetic gifts for Sisters and Brothers in India. 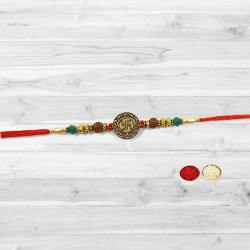 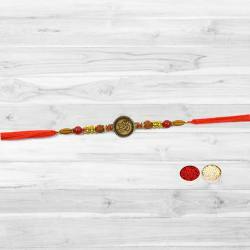 We bring with us the facility for Same Day Free Delivery of Rakhi Gift anywhere in the country. 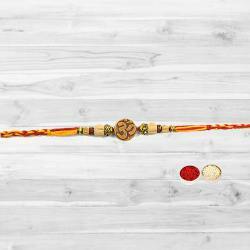 Order your Rakshabandhan Gift and Rakhi Online to India now for assured delivery before the celebrations starts.